Whats that famous saying, good things come in small packages! 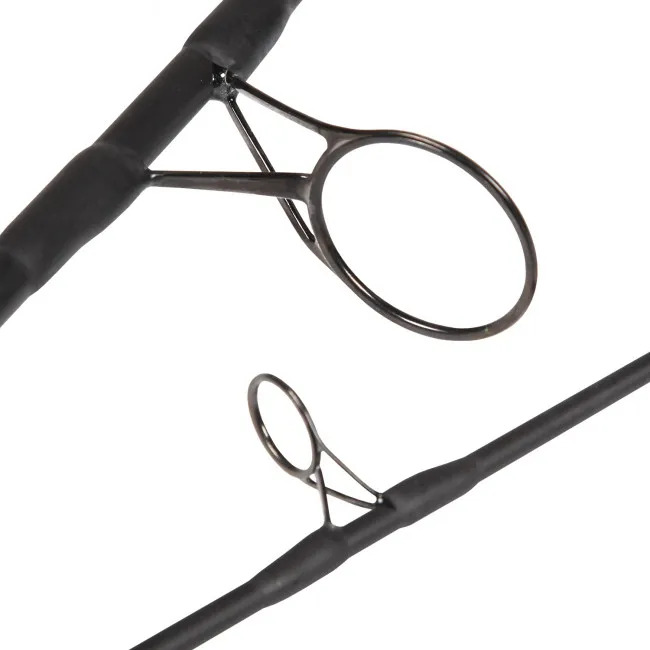 Well exclusive to Angling Direct and in conjunction with Nash Tackle, now even great things come in small packages! With the long awaiting delivery date looming, we cant contain our excitement any longer! These little corkers, will be in-store and online in the not-to-distant future. In true Dwarf style, chose from 6ft to 10ft models, test curves from 2lb-3.5lb, and a quality cork-handle, all giving you plenty of power in a size that's ideally suited to keeping in the back of the car, ready and waiting to make the most of those unexpected gleams of possibility, it should be clear by now that we're talking carp rods. But which brand is bringing these rods exclusively to the UK's leading angling retailer? 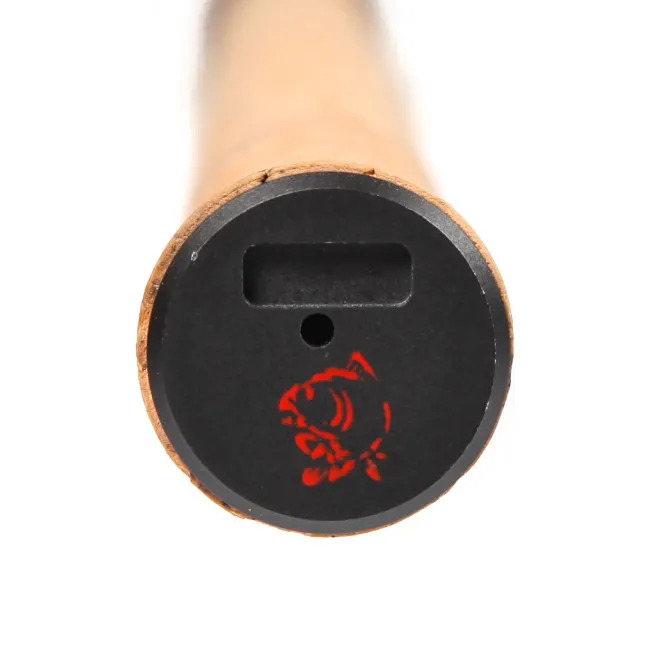 Well, the AD Exclusive cork handled Dwarf carp rods may be small, but we can guarantee that the brand behind them aren't. 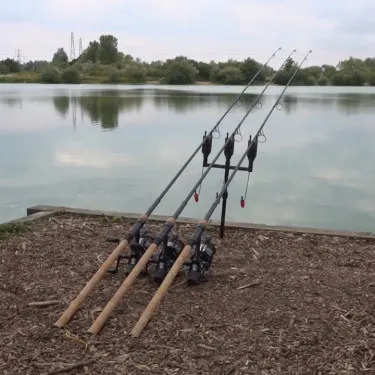 A name that everyone wants to hear when they're considering buying a new piece of angling kit, Nash conjures quality, creative vision, and an exceptional focus on product development. 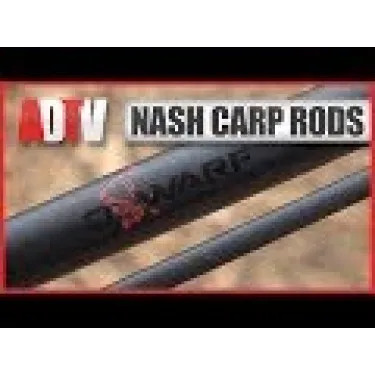 When all of this angling attention to detail is applied to the new range of Nash Dwarf carp fishing rods, you get immediate, visible proof that, sometimes, good things really do come in small packages. 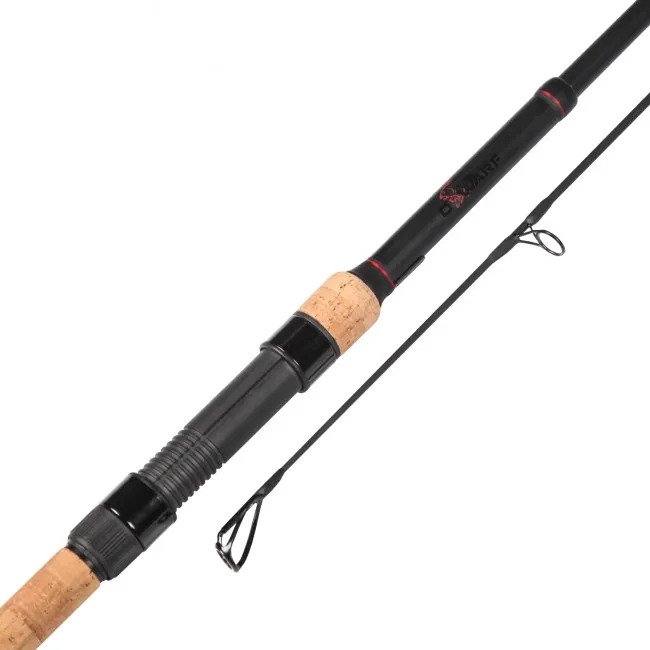 Size isn't everything but the cork handled Nash Dwarf Carp Rod range is perfectly sized for all those ad-hoc anglers out there. 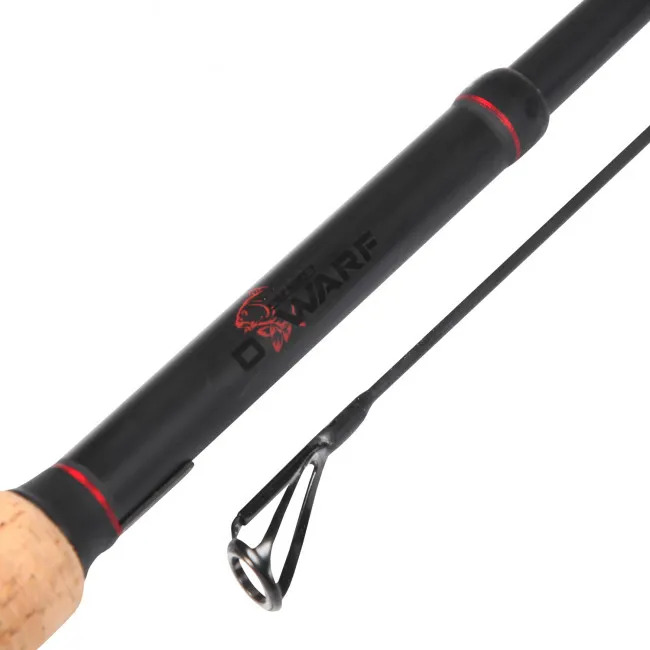 Keep an eye on our website, as these rods are going to be hitting home with a powerful punch in the weeks to come.